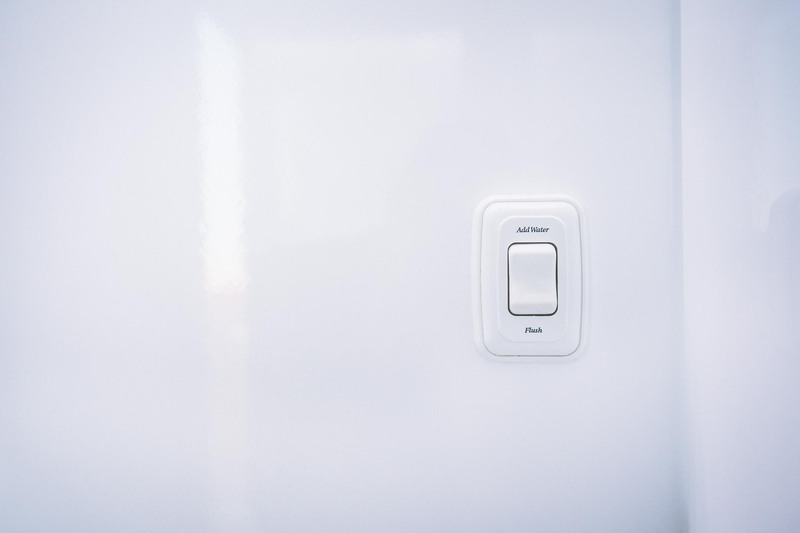 To service the Platinum and keep the unit in an absolute pristine condition we will include an attendant for a minimum of 8 hours at no extra charge to you. 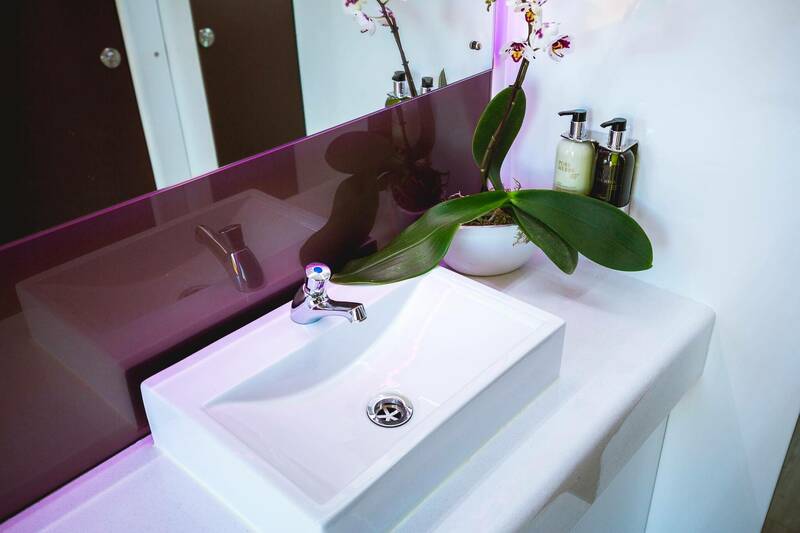 During the hours of your event you can rest assured that the Platinum will look immaculate and smell fresh for the comfort of your guests. air-conditioner we just require a 15 amp power supply. This unit is completely mobile and versatile. 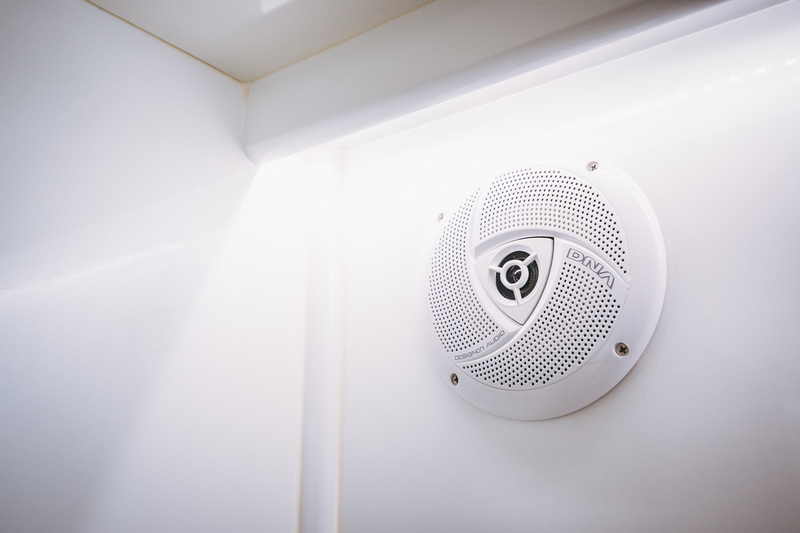 Our cooling and heating solution will keep your guests cool on a hot summers day and warm in the chilly July frost. The air-conditioning unit is designed to blend into the decor to continue the modern look and feel of The Platinum Series. With an inbuilt stereo system, you can provide your own favourite music to play in this unit, or why not let us take care of it for you ? 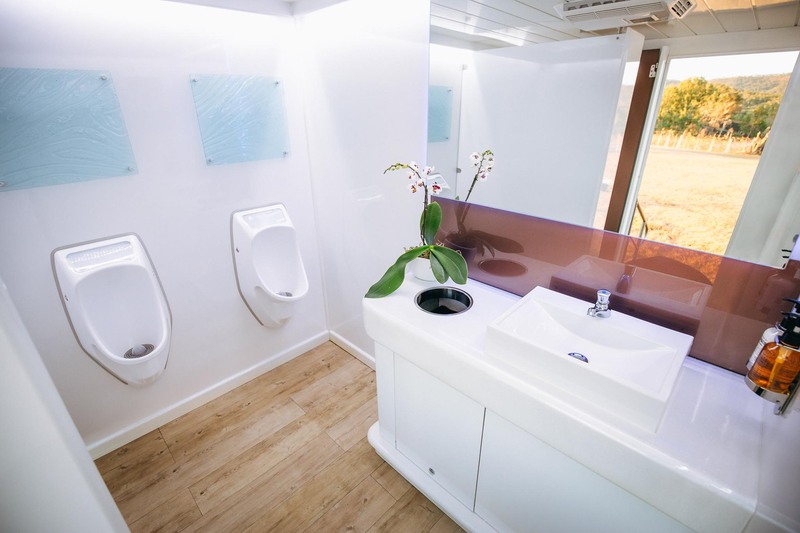 We can tailor-make a playlist to suit your event so that the mood continues even during toilet breaks. Our flooring is durable, seamless and slip resistant to ensure safety and easy accessibility for everyone. 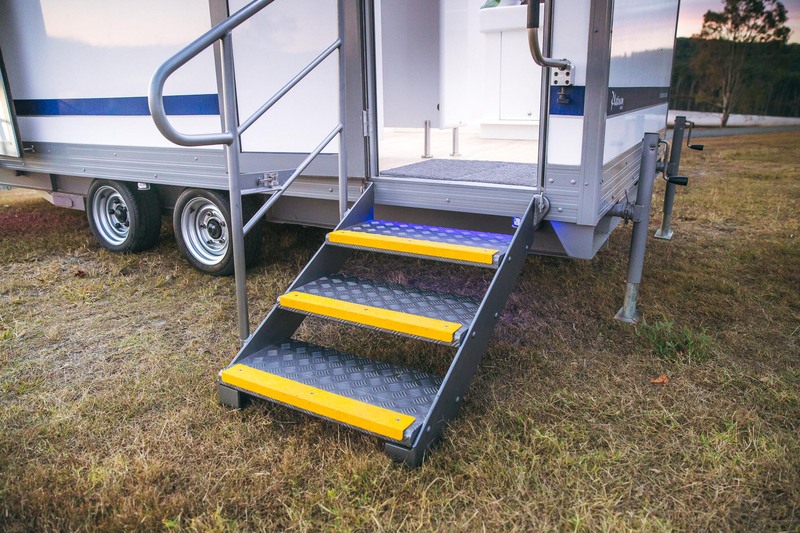 We have designed our steps much closer to the ground than any other trailer, making it easily accessed. 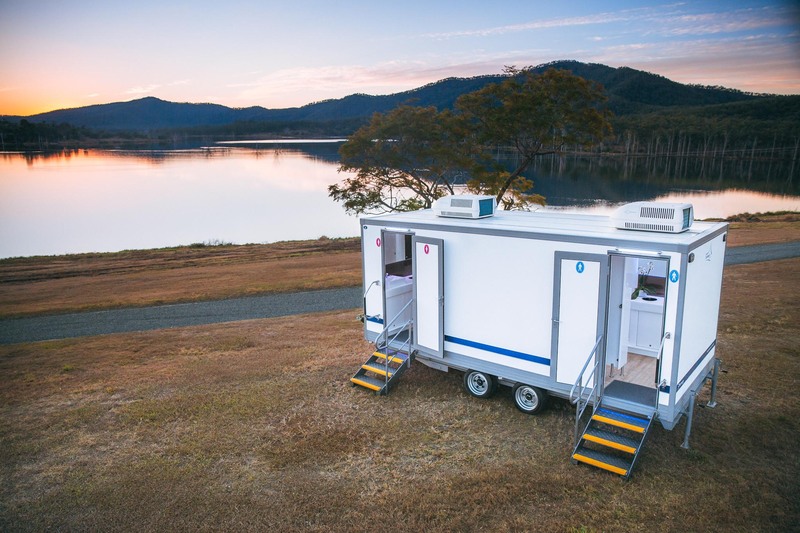 Designed to rival hotel bathrooms, the Platinum Unit is operated the same as your toilet at home. 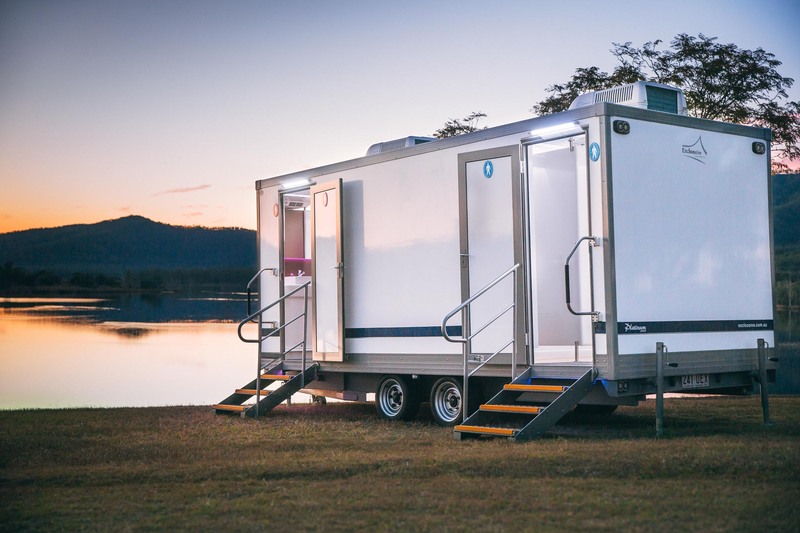 You can be absolutely assured that no flooding or blockages will occur with our Platinum Series, and your guests will be in awe of its features and decor. 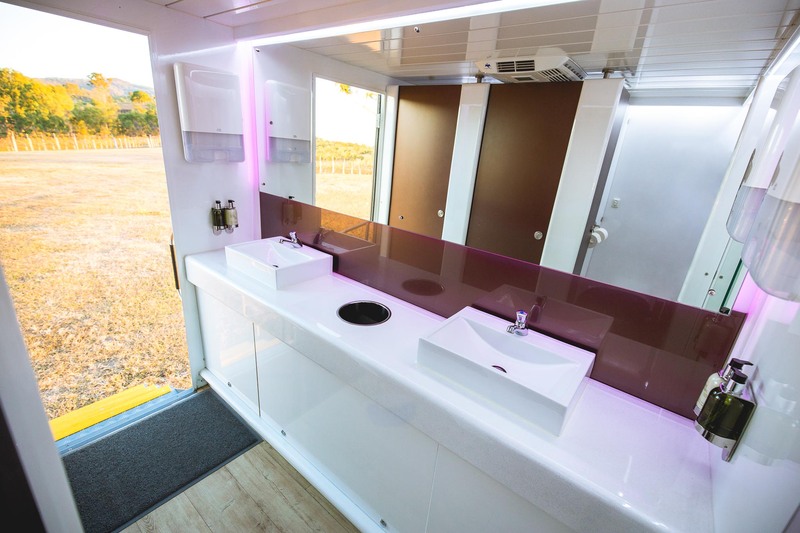 Illuminated by internal and external coloured LED lighting, spacious cubicles, porcelain toilets, raised hand basins, chrome taps, floating wooden floors and body length mirrors, this unit is designed to rival 5 star hotel facilities.